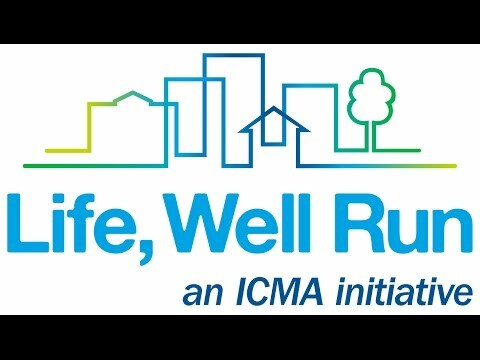 These videos have been produced by ICMA members in communities participating in the Life, Well Run campaign. 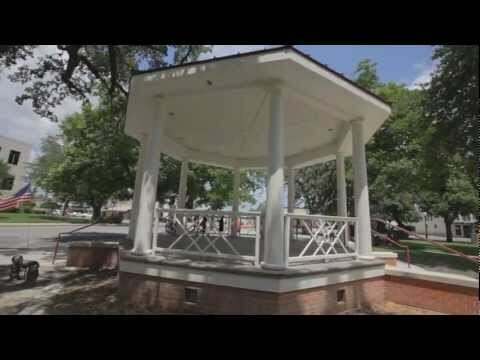 Each video uses the video template created by the campaign and showcases the work of professional local government management in these communities. 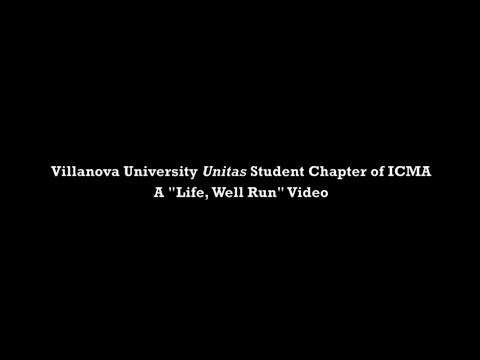 The videos in this collection have been produced by ICMA and the Life, Well Run campaign. 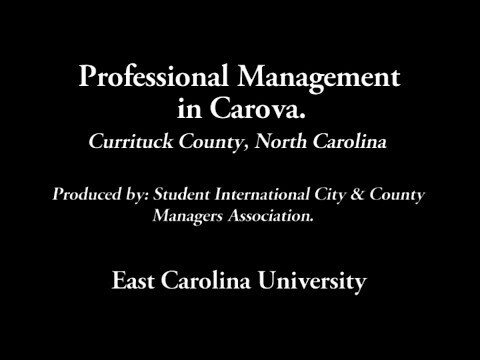 They provide insight into the work of professional local government managers and the relationship between the managers and the elected officials and community they serve. 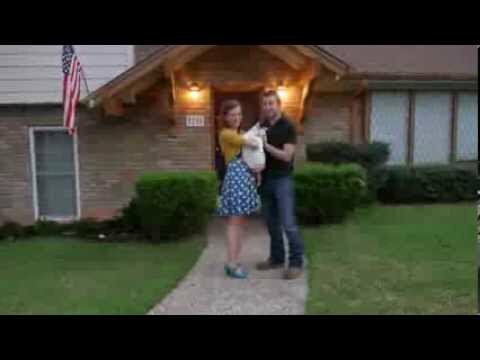 The videos were filmed in the Life, Well Run pilot communities of Seguin and San Antonio, TX, and Woodridge, Lake County, and Glenview, IL, as well as in a few other locations around the country. 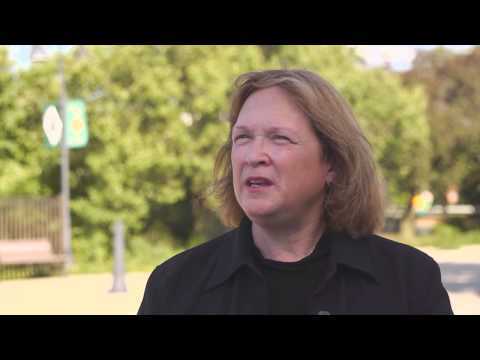 Community leaders in Illinois speak about the value that professional local government managers bring to their communities. Looking for a career where you can see the difference you make? That makes an immediate impact in people’s lives? That provides immense satisfaction and real challenges? Learn why these community leaders became professional local government managers. The importance of having a professional local government manager who knows how to work with other jurisdictions in the region cannot be understated. 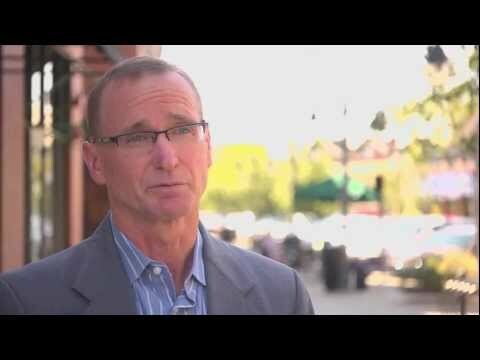 Hear why from local leaders who also describe how their communities and residents benefit. 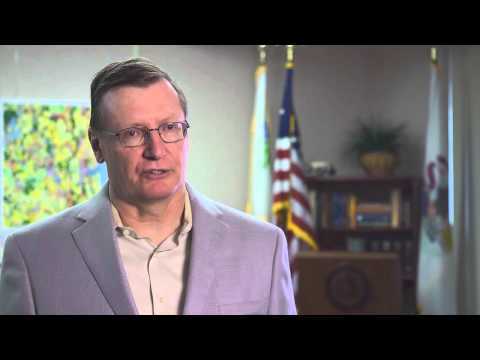 Community leaders in Illinois describe how professional local government managers help elected officials further their policy goals and vision, and by working together, improve the quality of life in their communities. 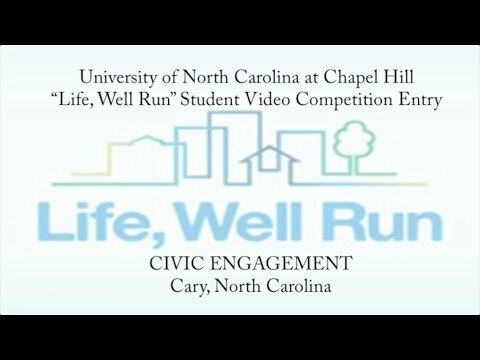 Why Should You Support the Life, Well Run Campaign? 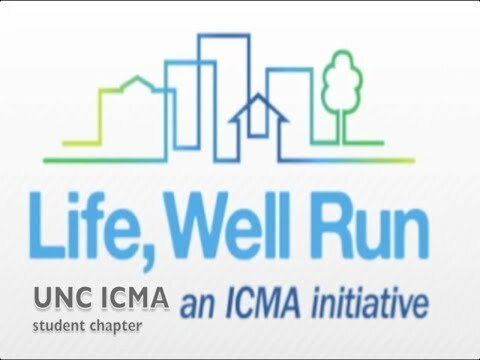 ICMA members talk about why they support and donate to the Life, Well Run campaign. 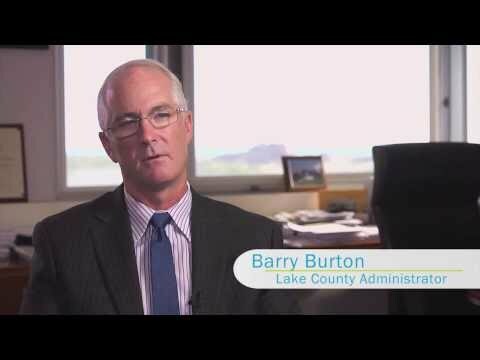 Professional local government managers help create a business-friendly environment in Lake County and the villages of Glenview and Woodridge. Community leaders in Illinois speak about the importance of working with a professional local government manager. Why having a professional local government manager in the community where you live and work matters. 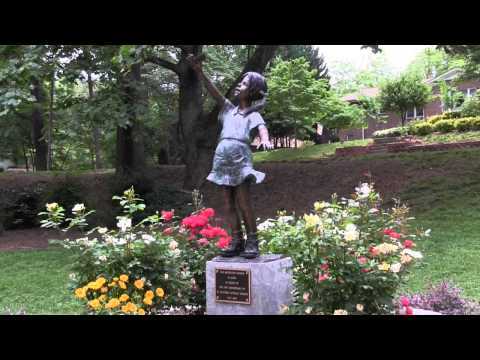 The video features leaders from Lake County, Glenview, and Woodridge, Illinois. 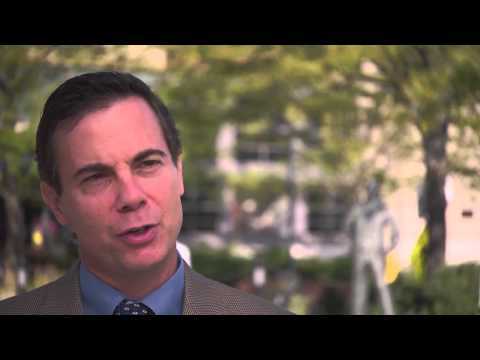 This video explains how professional local government managers improve quality of life. 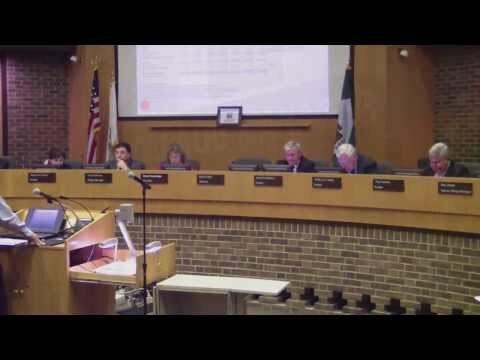 Elected officials, business, and community leaders from the Life, Well Run communities of Glenview, Woodridge, and Lake County, IL, are featured. 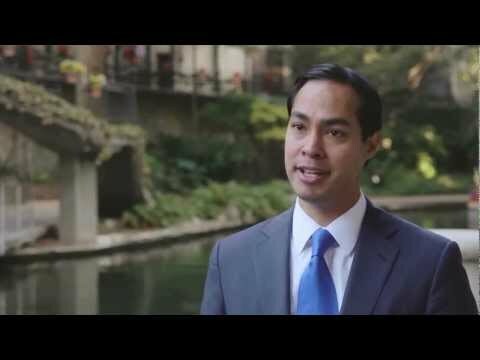 This video highlights how San Antonio’s elected officials work together with the city manager for the good of the city. 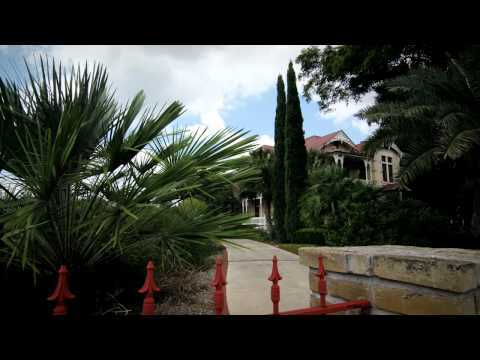 This video explains how local government works in Seguin: a partnership between the city manager, elected officials, business community, and residents. Elected and appointed officials, and business and civic leaders discuss why they value professional local government management. Community members and officials talk about how professional local government management makes Seguin a place they are proud to call home. 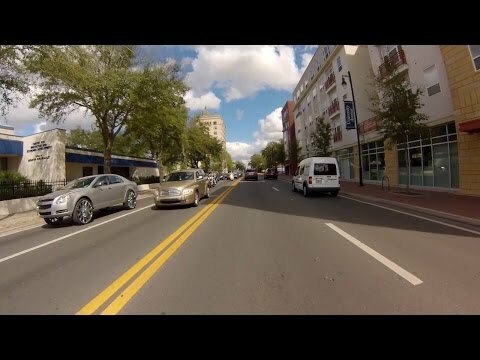 Time-lapse video of San Antonio, TX, highlighting the places that make San Antonians proud to call their community home. 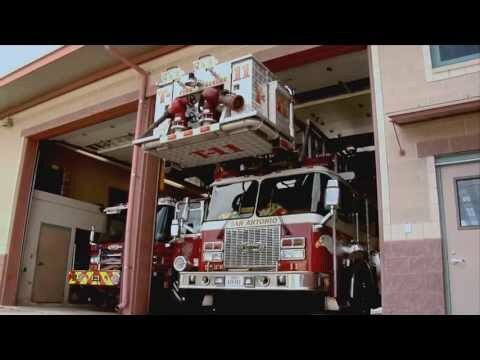 San Antonio was a pilot community for the Life, Well Run Campaign. 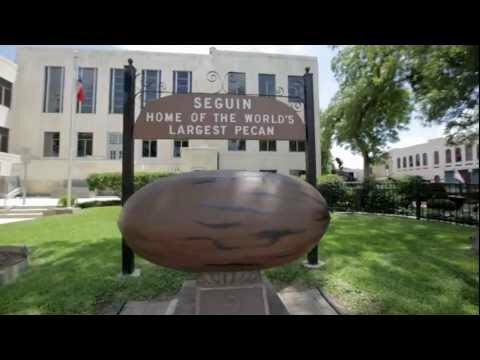 A time-lapse video of Seguin, TX, highlighting the places that make residents of Seguin proud to call their community home. Seguin was a pilot community for the Life, Well Run Campaign. 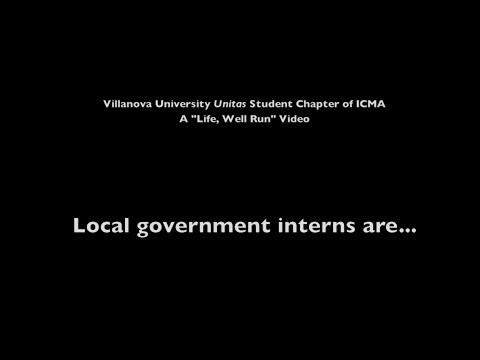 ICMA student chapters have produced videos on the theme \"A Day in the Life.‚Äù The videos feature professional local government managers and staff; a process that improves the community; a well-run local government; or a community leader. 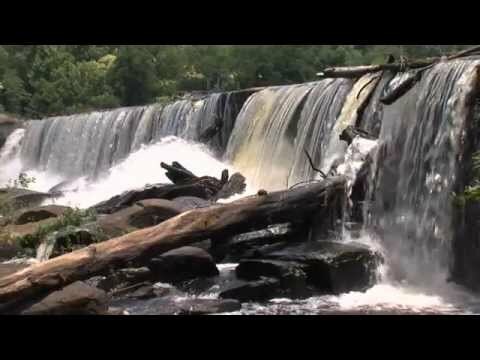 Feel like hiking? Then put on your boots and take a walk through what great planning can do for your community, the quality of life, economic development, and the foundation for a community benefit that will last for generations. 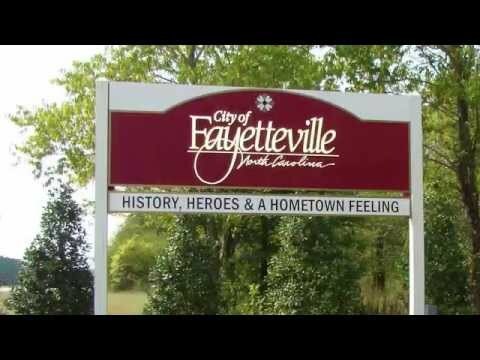 This tongue-in-cheek look at life in local government management will make you smile, and likely dance a little. If you feel like singing along to a hit that helps tell the story of building and sustaining a great community, grab your air synthesizer and your sense of timing. And let’s not forget that all the work in the world eventually gets delegated down to interns. Thank goodness for interns. 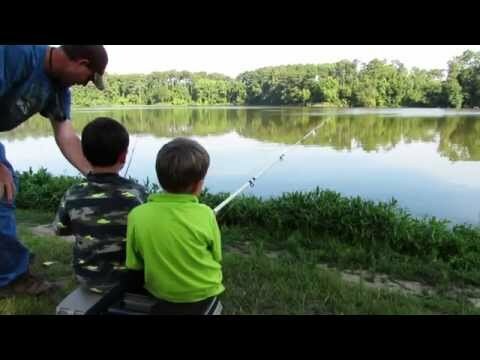 You know your community is great, but just how great? 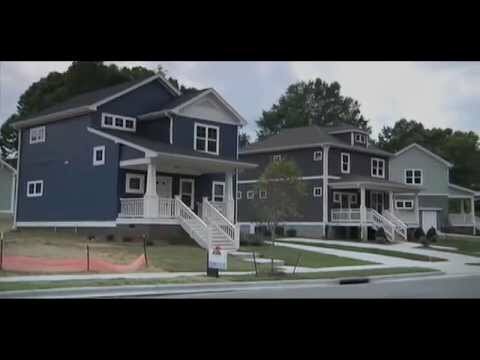 Cary holds a class on how the town works to make it a great place to live, work, and play; from how you get your drinking water to fire protection and planning for the future. 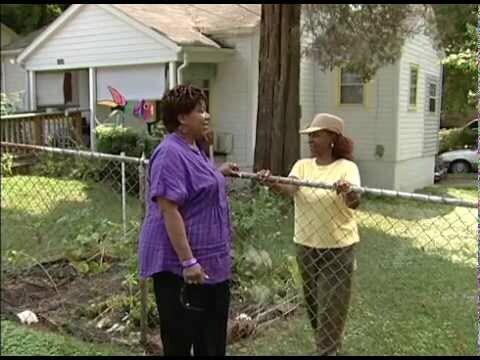 Want a lesson in how to show your community you’re invested as the city manager? 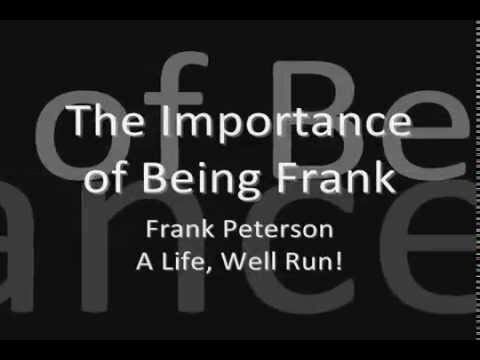 Meet Frank Peterson, who walks the walk. Literally! How do you manage a community that’s only reachable by air, boat, or wild horse? Expertly! And remember to plan ahead. For everything.